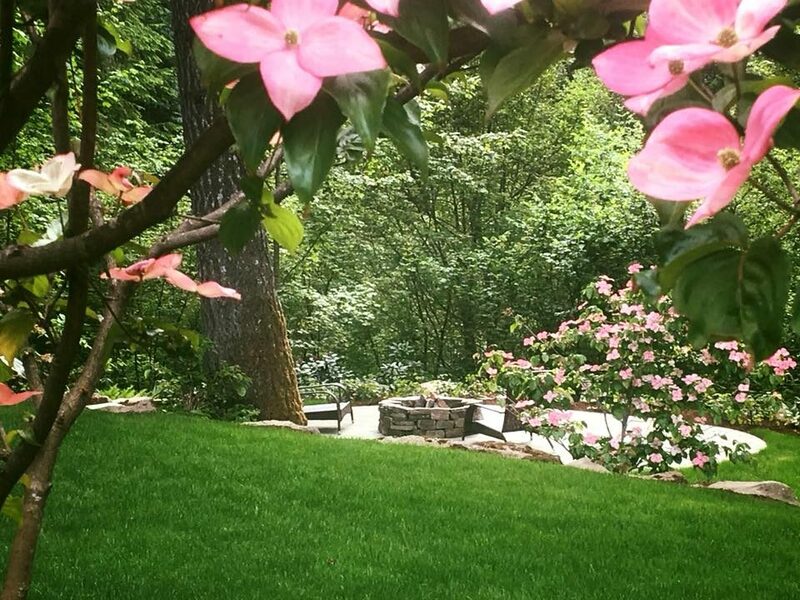 top rated local landscapers Woody's Custom Landscaping, Inc. Turn on the fire pit, sit down and just enjoy. 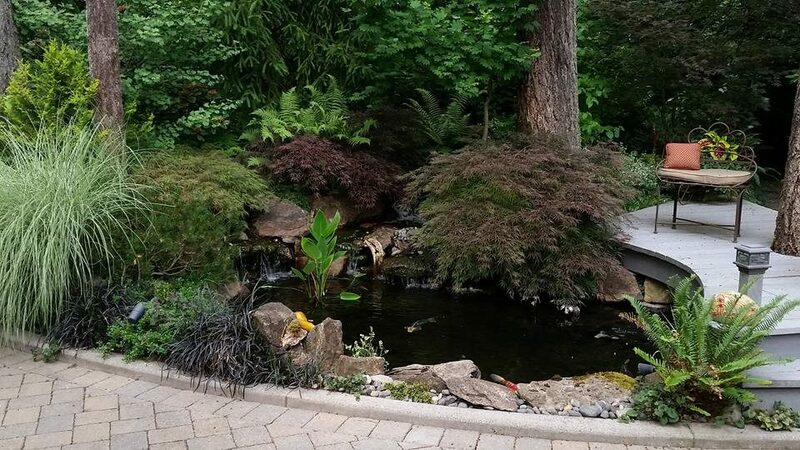 Looks like we have won another award for top rated local landscapers. In fact we came in number 3 in the state of Washington. Here is the article. 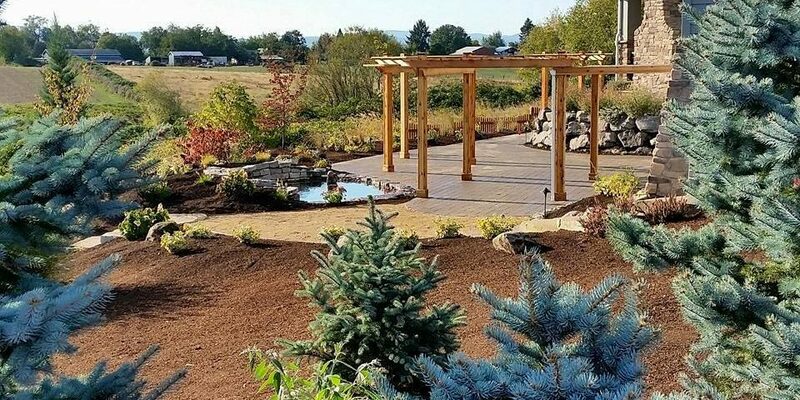 Top Rated Local® is pleased to announce that Woody’s Custom Landscaping is a 2018 award winner for landscapers in Washington! 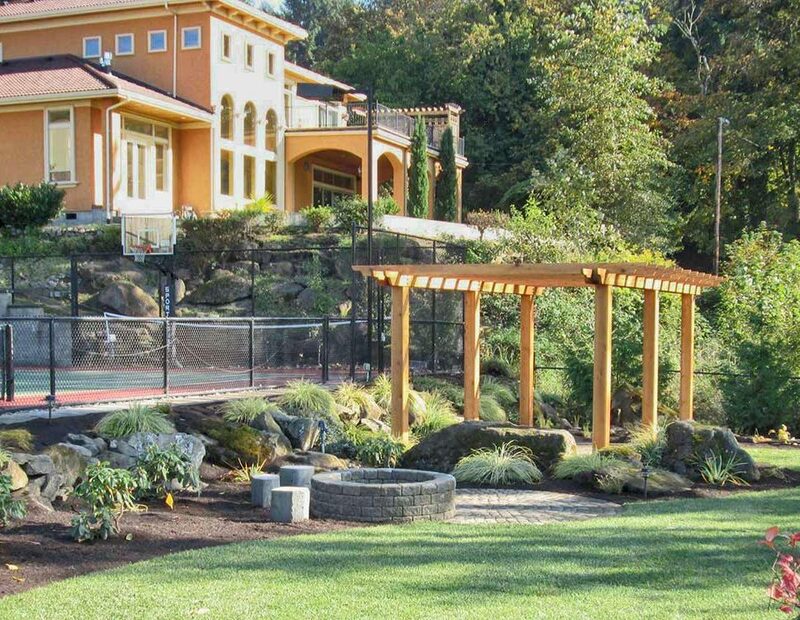 If the time has come to take your outdoor space to the next level, there’s one company in Vancouver and Clark County that stands above the rest — Woody’s Custom Landscaping. 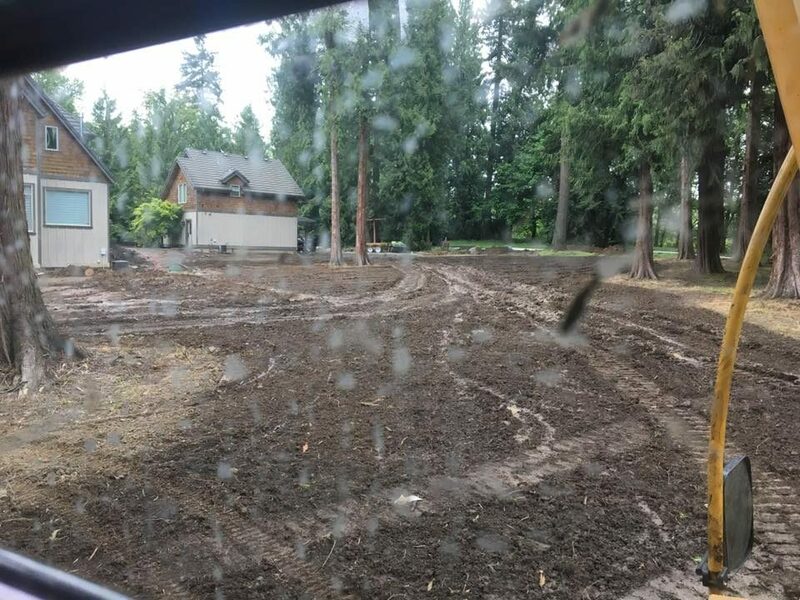 Woody’s Custom Landscaping has earned more than 100 online reviews with an average rating of 4.70 stars, a superb Rating Score™ of 97.00 and a 2018 Top Rated Local award for being ranked number three out of all of the landscapers in Washington! 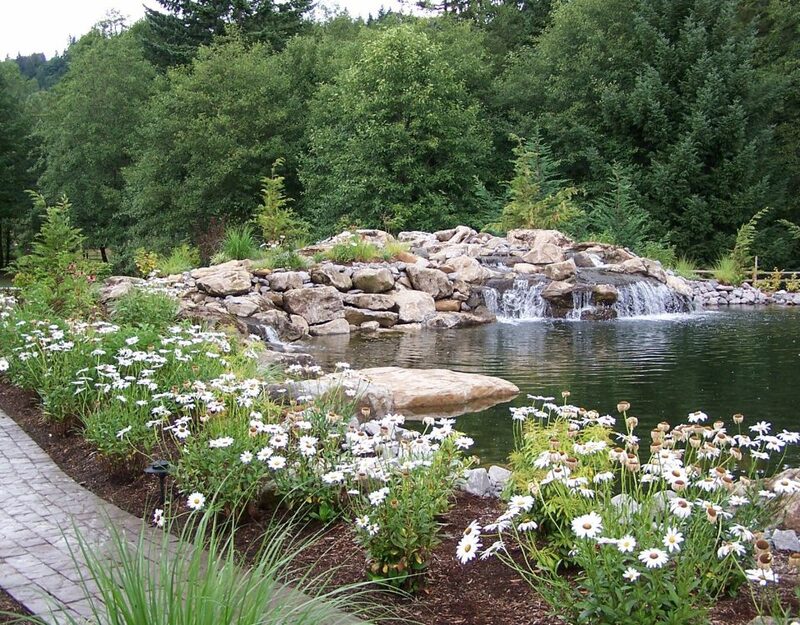 Woody’s Custom Landscaping is at the forefront of the outdoor living industry. 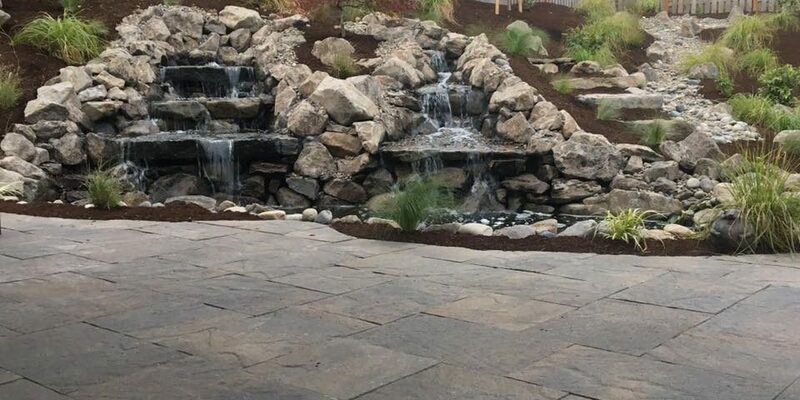 Over the past 15 years, paver patios and segmented retaining walls have been a big hit in Washington, and the team at Woody’s Custom Landscaping is more than equipped to help their customers with these services, as well as many others. No matter how big or small the service may be; however, the team is always focused on customer satisfaction. 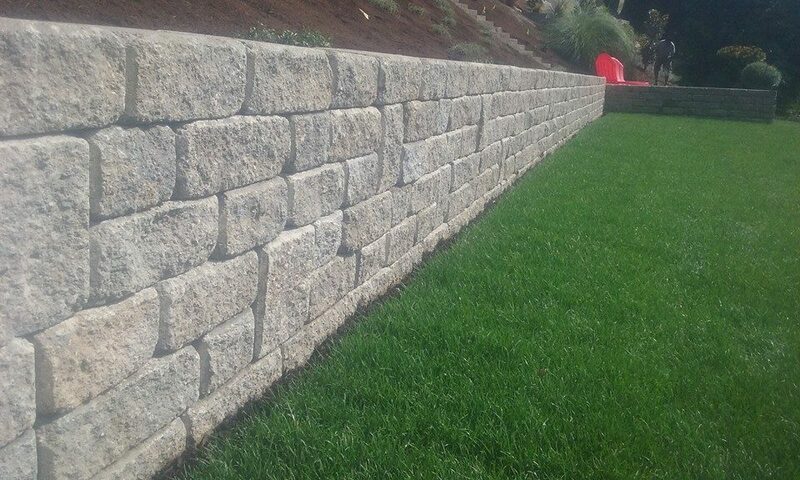 Woody credits Woody’s Custom Landscaping’s strong online reputation to his many years of experience. He’s been a contractor for 40 years, with 11 of those years being spent in California and 29 years in Washington. In all of that time, Woody has learned to keep at it and to keep his nose clean. 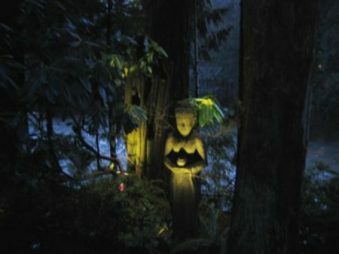 In addition to working toward building a powerful online reputation, Woody has also worked hard to keep his clients satisfied. 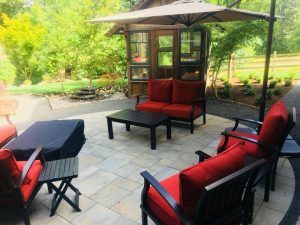 A lot of Woody’s customers are so satisfied with their services that they are happy to spread the word via online reviews and by telling their friends and neighbors. Last but certainly not least, Woody has been blogging for 12 to 13 years now, and it has helped him grow his company’s online presence. 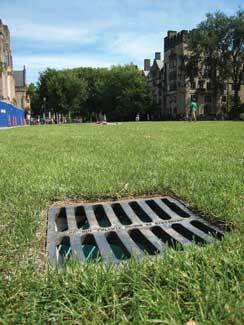 His blogs also demonstrate to his clients that he has a lot of information and knows what he’s doing. 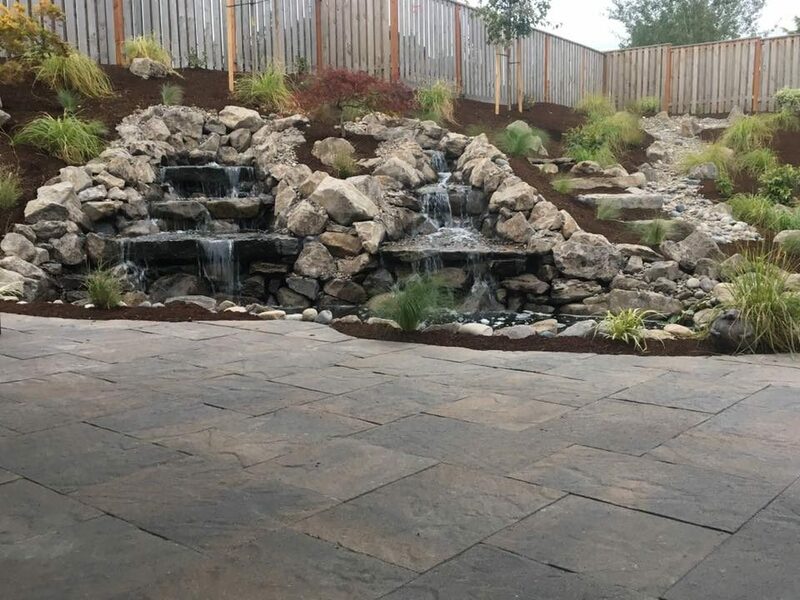 Congratulations to the team at Woody’s Custom Landscaping for being a 2018 Top Rated Local award winner, and thank you so much, Woody, for taking the time to speak with us! 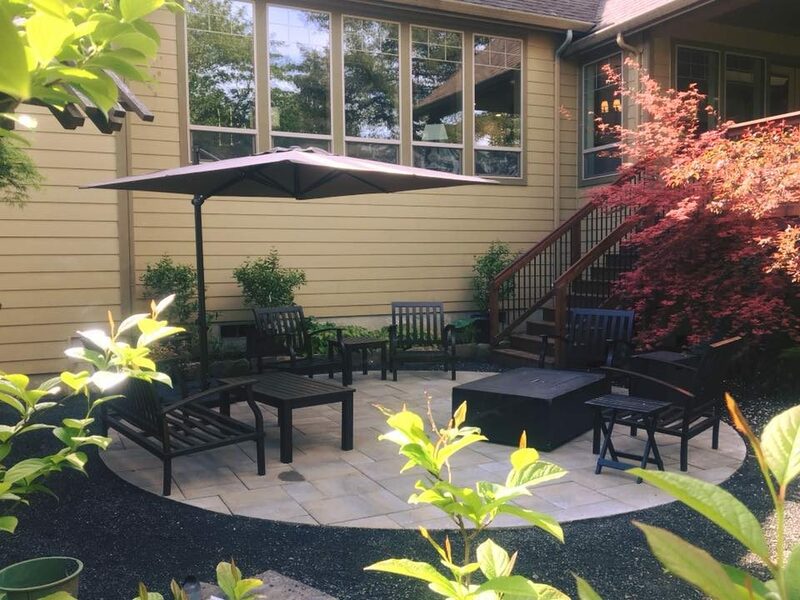 If your outdoor space could use a facelift, we highly recommend working with the experts at Woody’s Custom Landscaping. Visit their website today! We appreciate the award for top rated local landscapers and will strive to stay in the forefront of what good landscapers are.